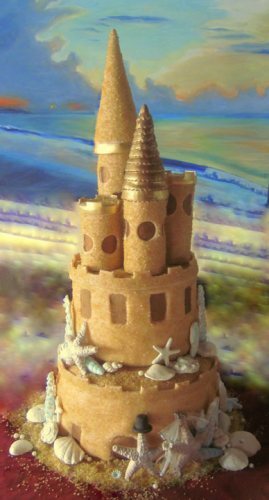 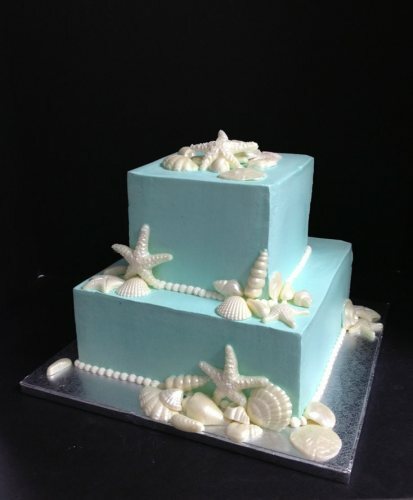 Island Sweet Stuff is a wedding cake & custom cake design studio located on St Thomas in the beautiful U.S. Virgin Islands. 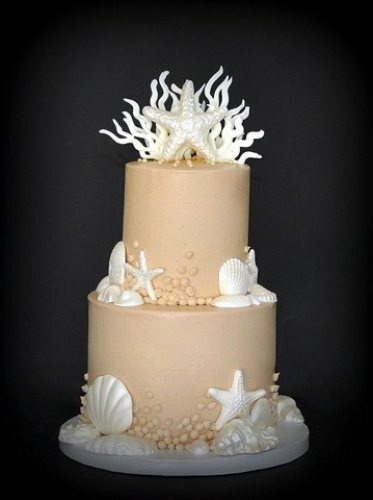 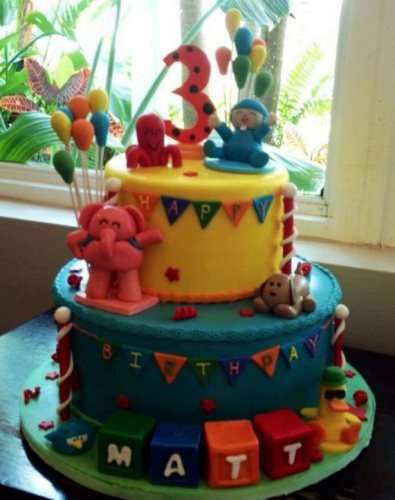 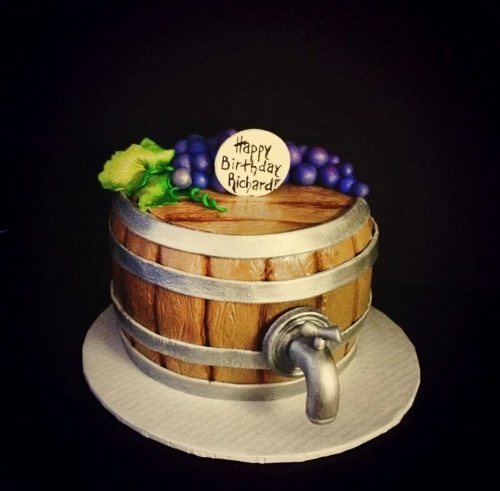 We specialize in cakes that create a lasting impression. 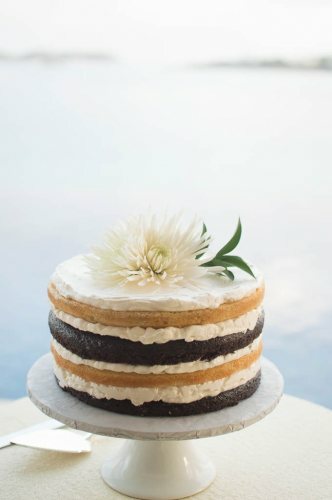 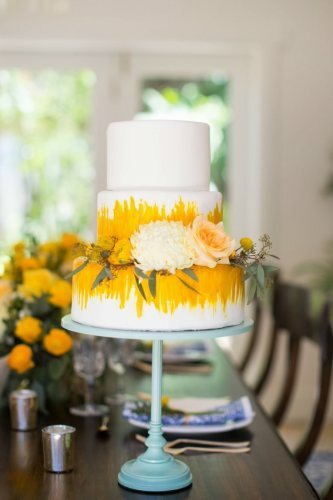 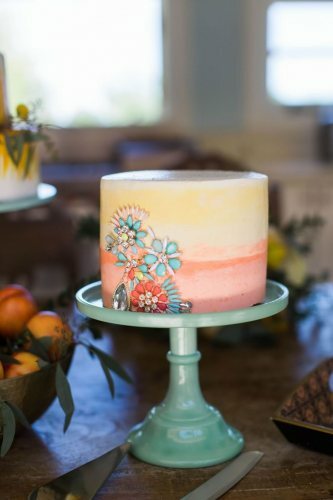 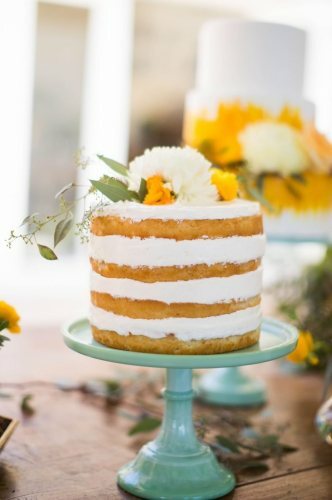 Each cake is made to your specific design vision, creating the most amazing, unique, inspired centerpiece for your special day. 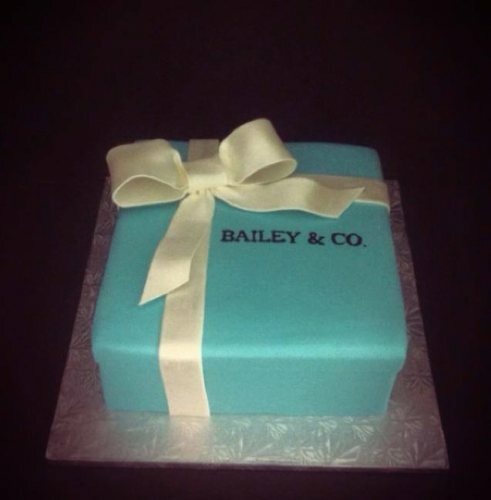 We are dedicated in providing our clients with the highest quality sweet stuff :) works of art.